Introducing Heartbeat’s new Worship Pastor and family! We are pleased to announce Sonia Lee has joined our Pastoral team as our new Worship Pastor! 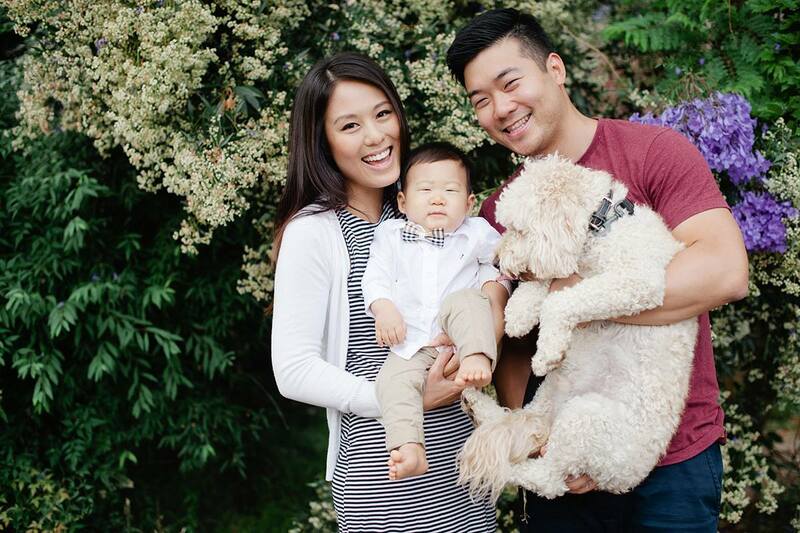 Alongside with her family, husband Andy Yang and their lovely son Jordan Yang.